These High performance cutters produce incredible results and extends tool life. PCT-range cutters have been developed to deliver a superb, all round clean cutting performances with high quality edge finishing. 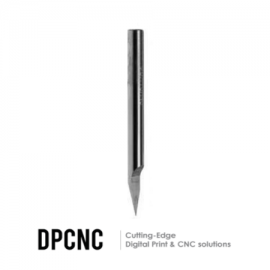 PCT-engraving & Carving Range cutters produce exceptional results and longer tool life across a wide range of wood,MDF , Solid Surfaces & dense foams..